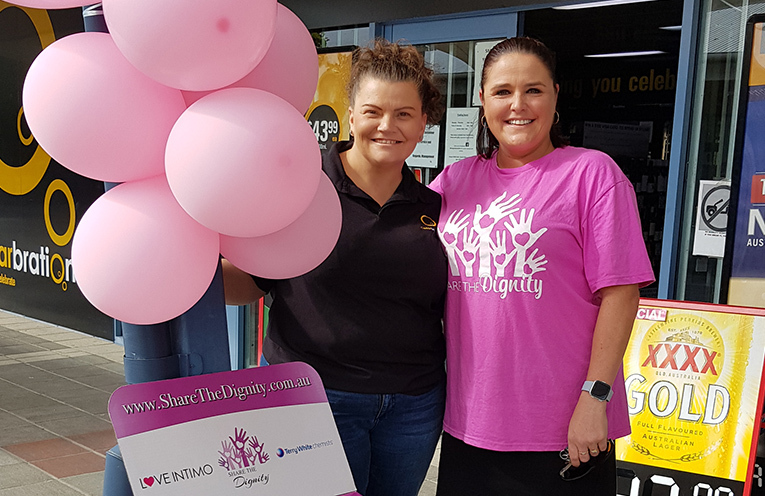 SHARE THE DIGNITY ORGANISERS: Christi Currie and Jodie Genner. Every April and August, the community is asked to join in the ‘Dignity Drives’ to help collect sanitary products to donate to women doing it tough, experiencing homelessness or a financial crisis. 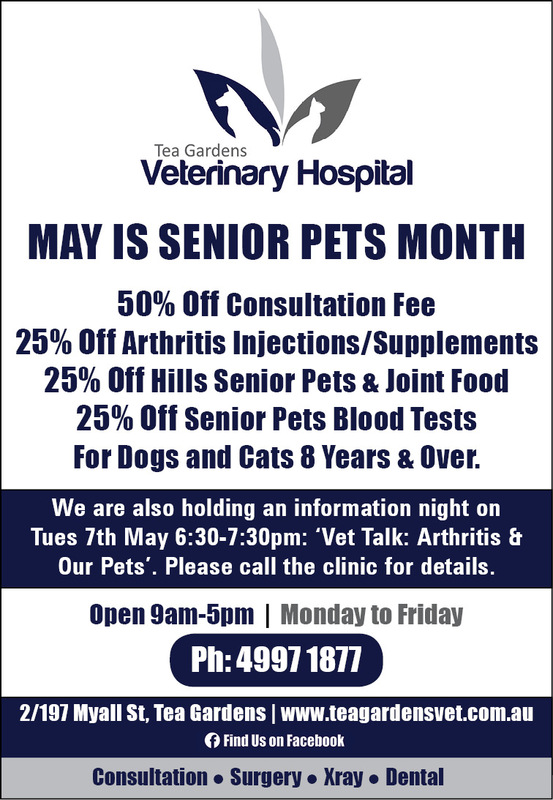 For the past three years, Tea Gardens mum, Jodie Genner has been spearheading the campaign across the Myall and Raymond Terrace areas. Helping out this time around is Tea Gardens Cellars Manager, Christi Currie. “Jodie’s an inspiration, it’s such a worthwhile cause, I was only too happy to put a donation bin outside ‘Celebrations’. There are two drop off points in Tea Gardens, one outside Celebrations at the Myall Quays Shopping centre and you can also donate at Jodie’s place of work, Century 21 on Marine Drive. If you’d like to help, it’s as simple as ‘buy one for me, and one for dignity’. Jodie has also decided that this will be her last campaign for ‘Share the Dignity’. Jodie will be handing the reins for organising the ‘Share the Dignity’ campaigns to another Tea Gardens local, Jacqueline Melehan.